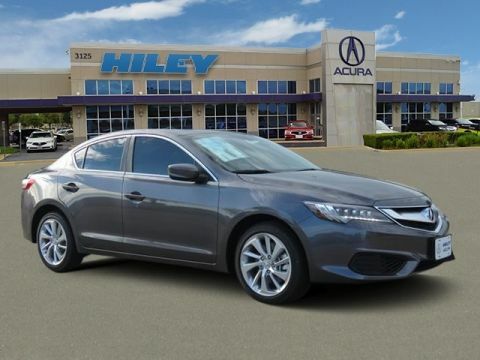 The Acura ILX sedan is small, sporty and luxurious, just perfect for those who love to drive. It’s also very affordable. 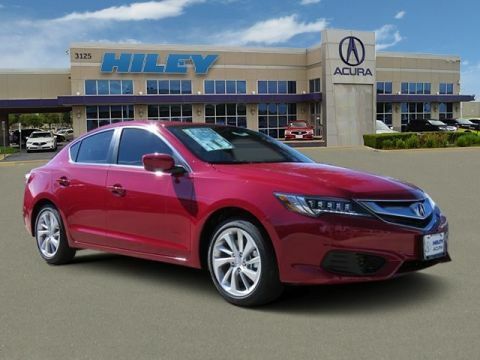 ILX excels in performance, technology and safety – ILX is an IIHS Top Safety Pick. 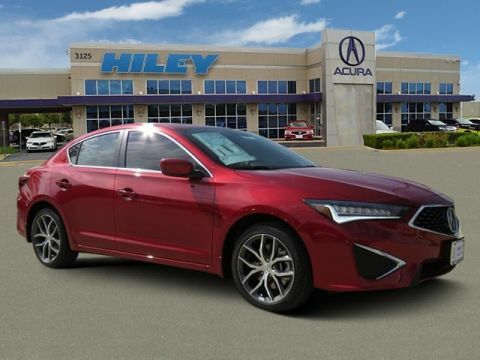 The ILX engine is a 2.4-liter I-4 outputting 201 horsepower and 180 lb-ft of torque, mated to 8-speed dual-clutch automatic transmission with paddle shifters. 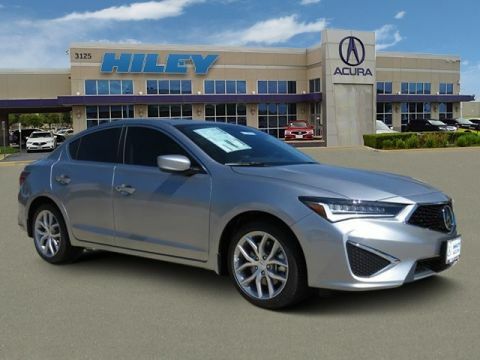 ILX is available in six trim levels, and Hiley Acura in Fort Worth Texas has them all. 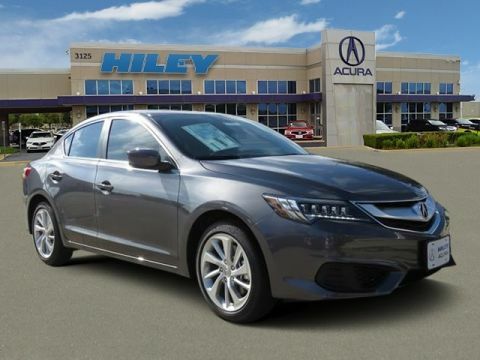 The base ILX is unusually well-appointed, with standard features like an 8-way-power driver’s seat, rearview camera with multiple views, dual-zone GPS-linked climate control, automatic headlights, passive entry with push-button start, heated front seats, and active noise cancellation. Adds 18-inch alloy machine-finished wheel, rear spoiler, and side sills. 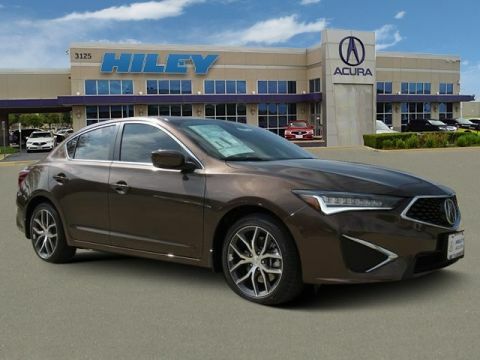 This trim adds adaptive cruise control, collision mitigation braking system, road departure mitigation, lane keeping assist system, and color multi-information display. Additional or upgraded features include perforated leather-trimmed sport seats, subwoofer, 2-driver position memory for driver’s seat, Aha compatibility,4-way power adjustment for front passenger seat, Siri Eyes Free, on-demand multi-use display email compatibility, iPhone AcuraLink navigation app connectivity, SiriusXM satellite radio,8-inch LED backlit VGA display HD Radio, blind spot information system, HomeLink, rear cross traffic monitor, and automatic dimming rearview mirror. This package adds Song By Voice, phone-book exchange for Bluetooth HandsFreeLink, Acura navigation system with 3D view, GPS-linked climate control, AcuraLink Real-Time Traffic with exclusive street and freeway conditions, AcuraLink The Next Generation, Traffic Rerouting, dynamic guidelines in multi-view rear camera, voice recognition for navigation, audio, climate control and Bluetooth HandsFreeLink systems, color multi-information display, Acura/ELS Surround premium audio system with 10 speakers, compass, and note function music-reminder for SiriusXM satellite radio. 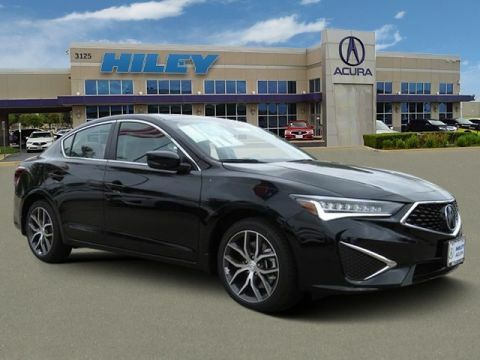 This is the top trim level, adding fog lights, contrast stitching for interior trim, rear spoiler, red instrument illumination, 18-inch alloy machine-finished wheels, aluminum sport pedals, side sills, ebony headliner, and perforated Lux Suede seating surfaces. 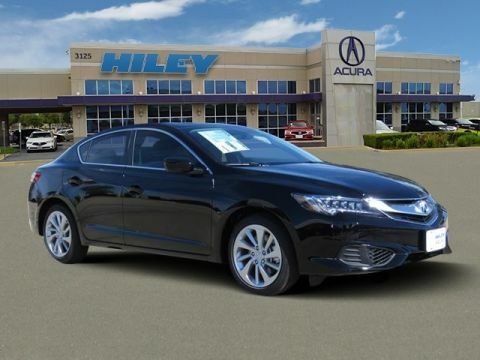 As you can see, there’s an ILX trim for every taste and budget. 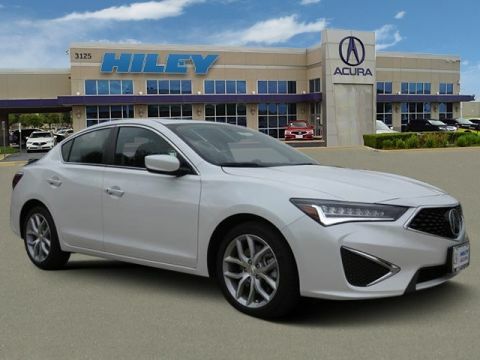 We invite you to visit our Acura dealership for a test drive of the 2018 Acura ILX. 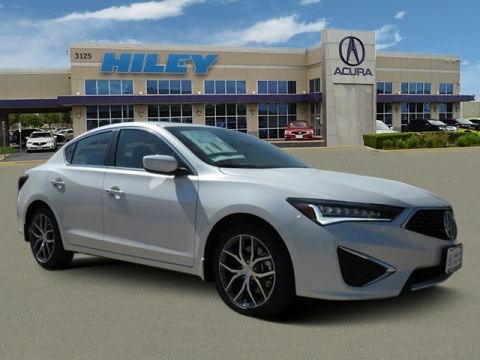 Our customer service always prioritizes your satisfaction, so stop by today!